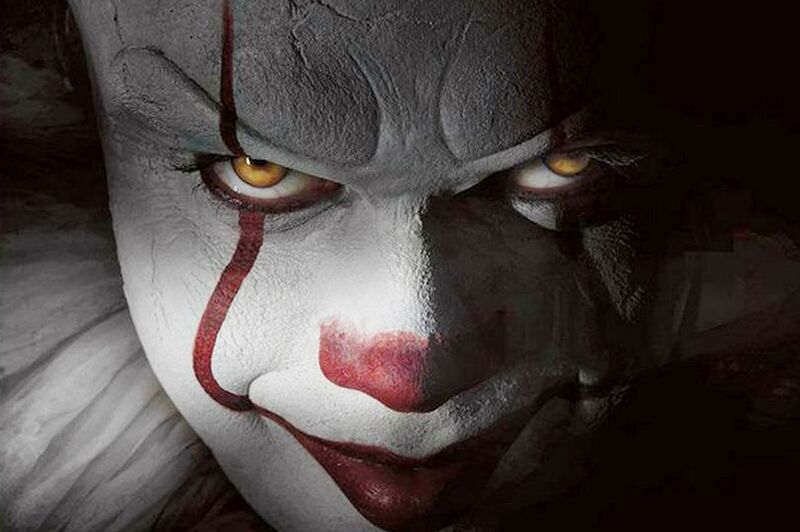 The remake of Stephen King's IT is already on the right track after its first trailer left audiences screaming in fear. The highly anticipated second adaptation of the iconic horror writer's classic book is coming to the big screen, and fans have been left terrifying after the debut teaser was shown at the South By South West film festival this week. 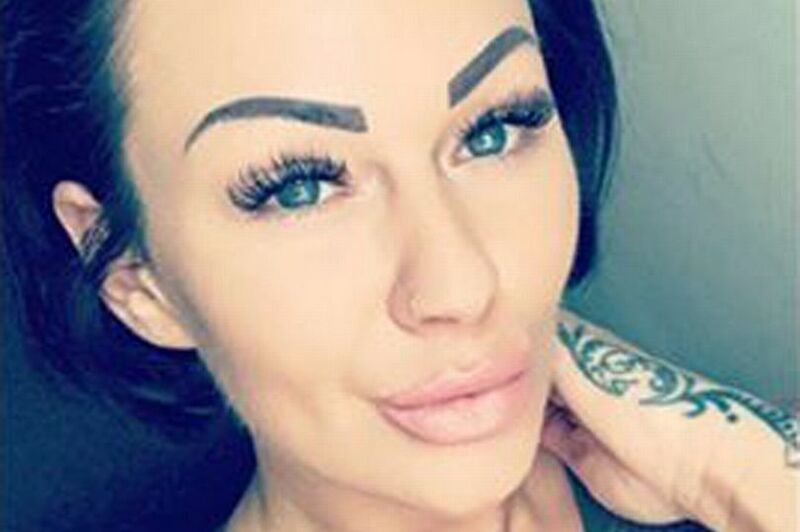 A female bodybuilder has come under fire for body-shaming a fellow gym-goer on her public Instagram page. Diana Andrews, who has over 17,000 followers on her social media account, took a photo of a woman on a treadmill at her gym and shared it on her Instagram Stories feature with the caption 'love handles'. Luke Campbell believes his pursuit of a world title is being helped by the overwhelming backing of everyone in Hull. 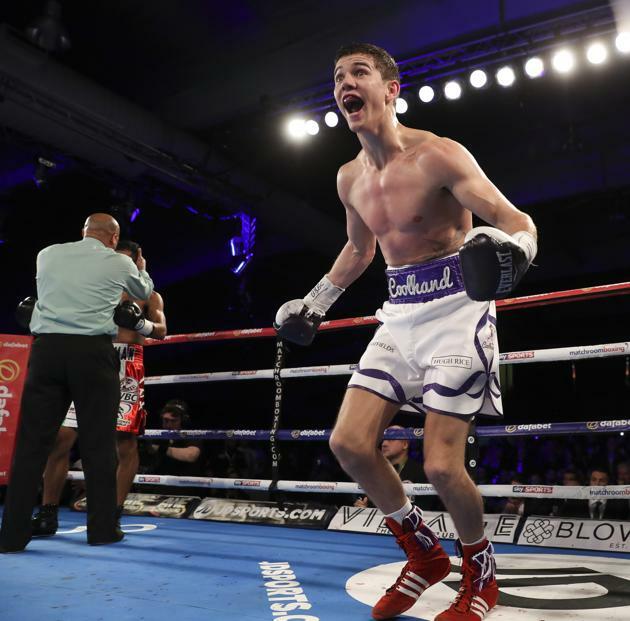 Luke Campbell stayed on course for a world title fight after a second-round stoppage of Jairo Lopez at Hull Ice Arena. The former Olympic gold medallist was a class above Lopez, who was rescued by the referee after being floored heavily in the second, as Campbell successfully defended his WBC silver lightweight title. Get the latest style from Luke's shop.